There are 17 licensed foreign and local commercial banks and two specialized banks in Oman. The Central Bank of Oman licenses and regulates the local banking sector, monitors interest rates, and issues development bonds and notes. In 2015, banks in Oman reported combined assets of $73 billion, the smallest in the GCC. 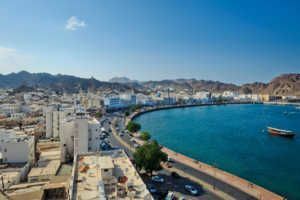 According to Moody’s, the outlook for Oman’s banking system is stable, as government borrowing, along with higher hydrocarbon output, are expected to support a healthy level of public spending and help stabilize the domestic economy. Established in 1982, Bank Muscat is the top leading financial service provider in the Sultanate of Oman. 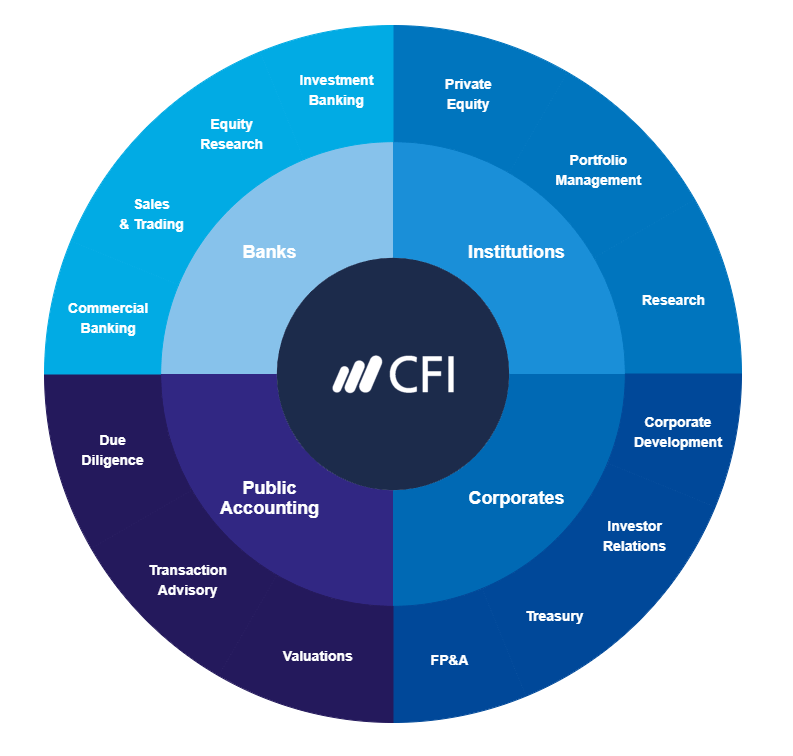 The bank provides Corporate Banking, Retail Banking, Investment Banking, Islamic Banking, Treasury, Private Banking, and Asset Management services. Headquartered in Muscat, it employs around 3,000 staff. It oversees a network of 149 branches, 645 ATMs and CDMs, and more than 10,000 PoS terminals. Internationally, Bank of Muscat manages a branch in Riyadh, Kuwait and a representative office each in Dubai (UAE) and Singapore. Muscat Capital LLC, a Saudi Arabia-based brokerage and investment banking entity, is a 100% subsidiary of the bank. In 2016, the bank reported total assets of US$32.58 billion and a net income of US$455 million. Bank Dhofar was incorporated in 1992 and is headquartered in Muscat. The bank operates through various business segments: Retail Banking, Corporate Banking, and Treasury and Investments. Currently, it manages a network of 58 branches (BankDhofar), 10 branches of Maisarah Islamic Banking, 127 ATMs, 49 CDMs, and 5 FFMs. As of 2016, the total assets of the bank were US$9.4 billion and net income was US$121 million. Founded in 1972, the National Bank of Oman Bank was the first of the local banks in Oman. The bank operates through various business segments: Retail Banking, Wholesale Banking, Commercial Banking, and Funding Centre. Headquartered in Muscat, it employs around 1,500 individuals. As of 2016, the bank’s total assets amounted to US$8.5 billion and net profit reached US$156 million. Alizz Islamic Bank was established in 2012 and is headquartered in Ruwi. The Islamic bank operates through three segments: Retail Banking, Corporate Banking, and Treasury. It manages a network of seven branches. In 2016, the bank reported total assets of US$992 million and operating income US$23 million. Founded in 1972, Oman Arab Bank is a subsidiary of Oman International Development and Investment Company SAOG. The bank operates through four segments: Retail Banking, Corporate Banking, Support and Unallocated Functions, and Islamic Banking. It also provides Sharia’ compliant Islamic banking products and services, which comprise Ijarah, Murabaha, Mudarbah, and Diminishing Musharakah under the Al Yusr brand. Headquartered in Al-Ghubra, Muscat, it employs around 1,100 staff. As of 2016, total assets of the bank were US$5,363 million and total income was US$64 million. Bank Nizwa was created in 2012 and is headquartered in Muscat. The bank operates in three segments: Retail Banking, Corporate Banking, and Treasury and Investment Banking. With 330 employees, it runs a network of 11 branches in the Sultanate of Oman. As of 2016, the bank’s total assets amounted to US$5,363 million and net profit reached US$64 million. Established in 1983, Ahli Bank is based in Muscat. It operates in four segments: Retail Banking; and Corporate Banking, Treasury, and Investments. It also provides international banking services. It employs 549 staff and oversees a network of 20 branches in the Sultanate of Oman. In 2016, the bank reported total assets of US$4,931 million and a net profit of US$77 million. Bank in Sohar was created in 2007 and is headquartered in Muscat. The bank operates through Wholesale Banking, Retail Banking, Government and Project Finance Syndication, Investments, Treasury, and Islamic Banking segments. With around 700 employees, it manages a network of 27 commercial banking branches and five Islamic banking branches. As of 2016, the total assets of the bank were US$6,545 million and total income was US$49 million. Established in 2006, Beirut Oman Bank is a branch of Bank of Beirut Lebanon. The bank operates four branches in the Sultanate of Oman, including Muscat, Sohar, Ghubrah and The Wave. The Oman branch employs a total of 150 staff. It won the best foreign bank award at the Banking & Finance Awards 2017. As of 2016, the bank’s total assets amounted to US$129 billion and total income reached US$491 million. Founded in 1948, HSBC Oman operates as one of the commercial banks in Oman. Based in Seeb, the bank employs around 900 individuals. It operates through Retail Banking and Wealth Management (RBWM), Commercial Banking (CMB), and Global Banking and Markets (GB&M) segments. In 2016, the bank reported total assets of US$5,854 million and a net profit of US$44 million. Top 10 banks in UAETop Banks in UAEThe UAE Central Bank is the primary financial regulatory authority in the country. There are 23 local and 26 foreign banks in UAE. Larger banks dominate the country's banking industry, with the five biggest banks accounting for about 60% of the sector's assets. Top 10 banks in KuwaitTop Banks in KuwaitCurrently, there are 11 local banks in Kuwait. The Kuwait Central Bank supervises the banks in the country, maintains the stability of the Kuwaiti Dinar and serves as a banker and financial adviser to the government.